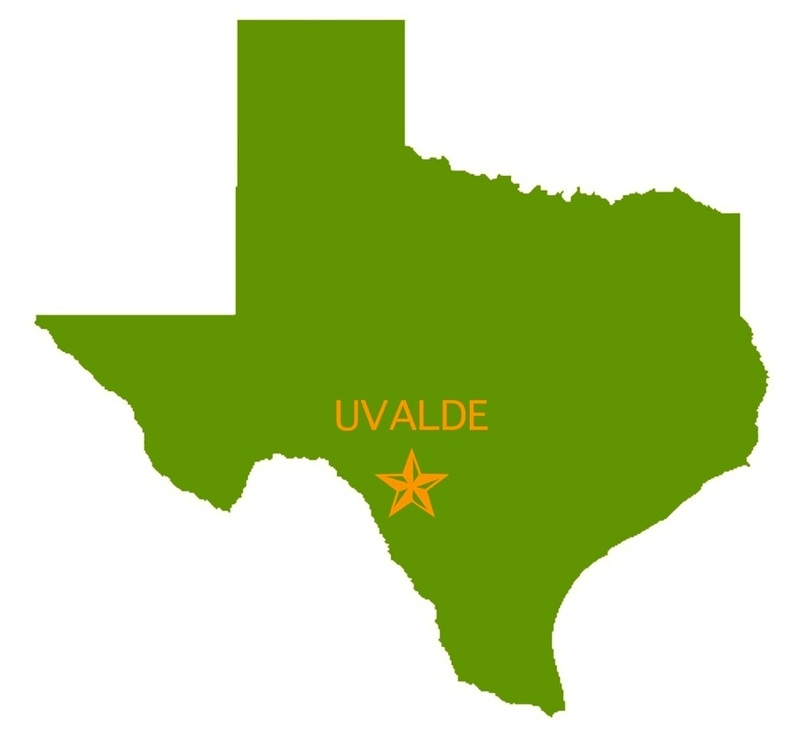 Uvalde, TX is the at the crossroads of America's two longest highways, US 90 and US 83. It is approximately 80 miles west of San Antonio, and 60 miles northeast of the Mexican border at Eagle Pass. We are situated in what is known as the "wintergarden" region of Texas, where vegetables are grown year round through irrigation. We are also in a prime location to meet distribution needs from Del Rio and Laredo, TX.